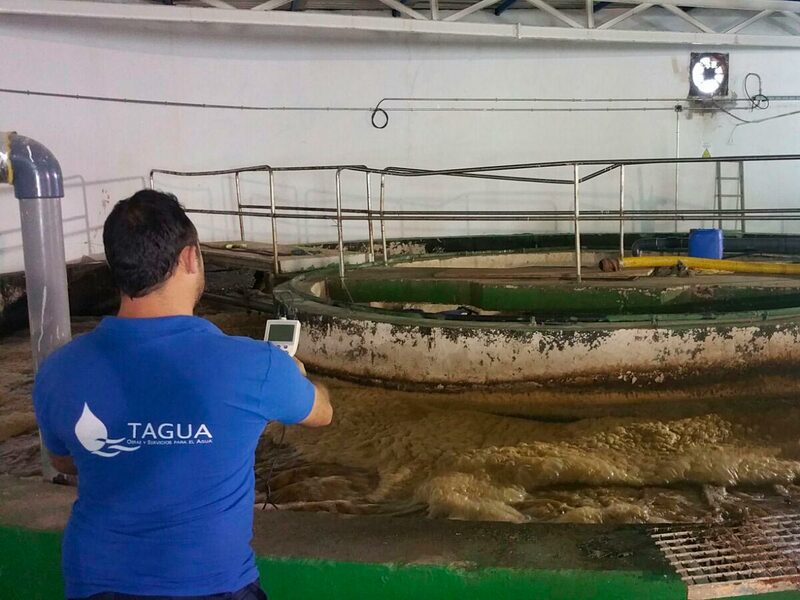 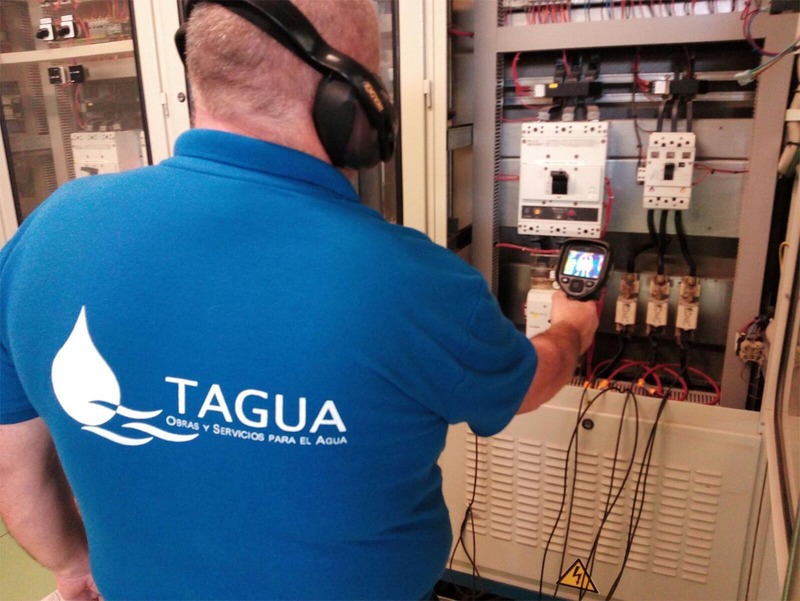 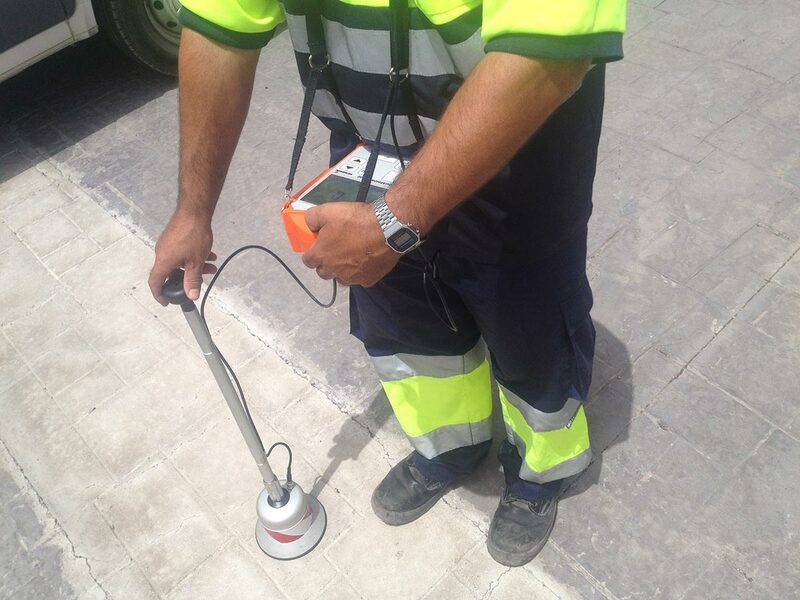 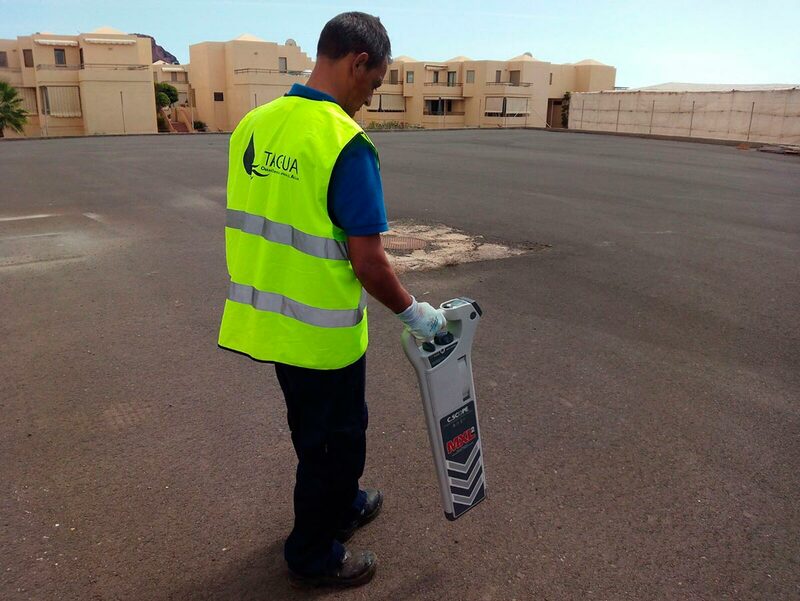 We use the latest technology to ensure water resources management an adequate technical and economic efficiency. 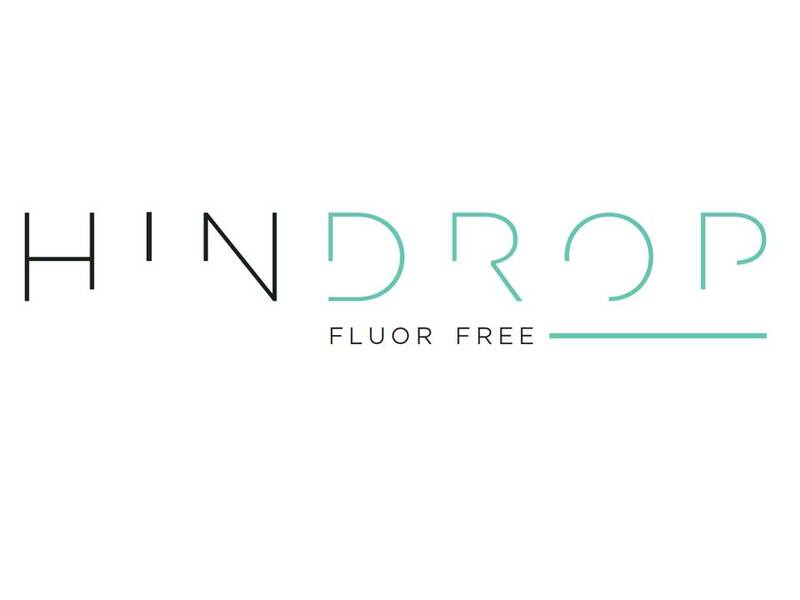 HINDROP, elimination of fluoride in water. 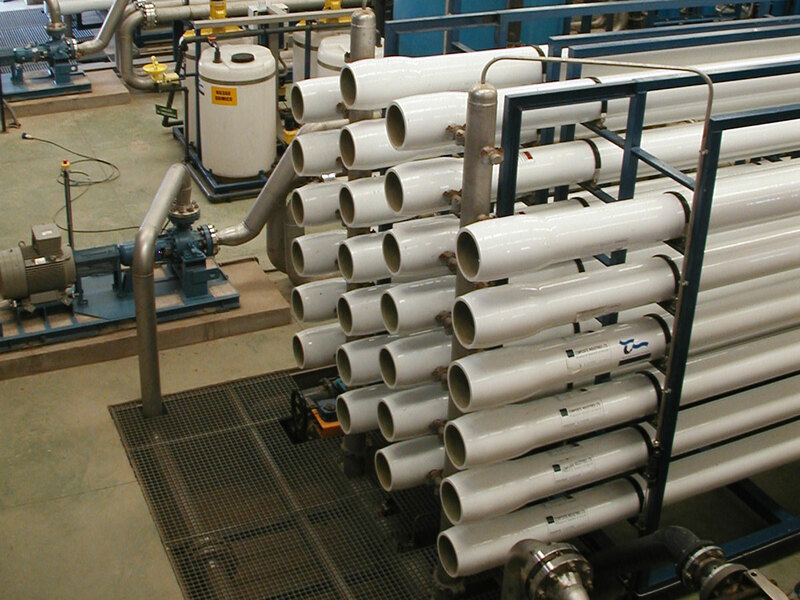 Seawater desalinisation with reverse osmosis. 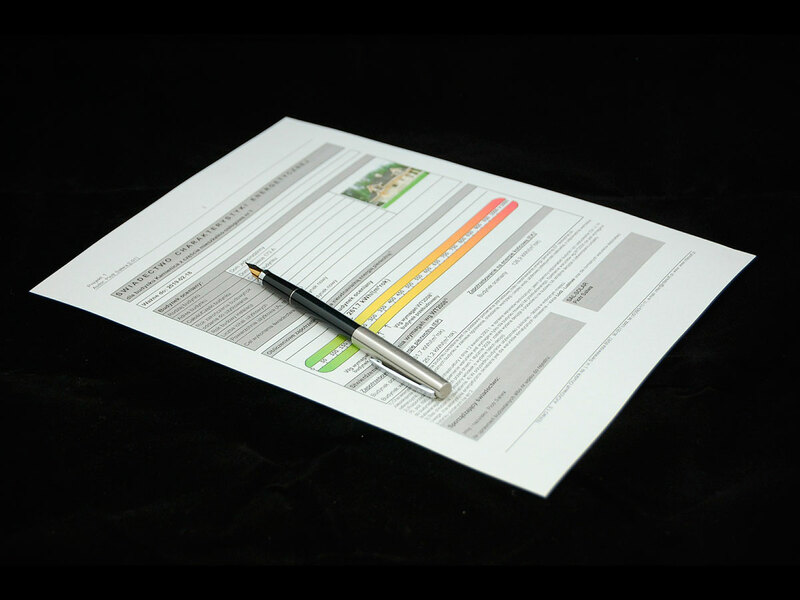 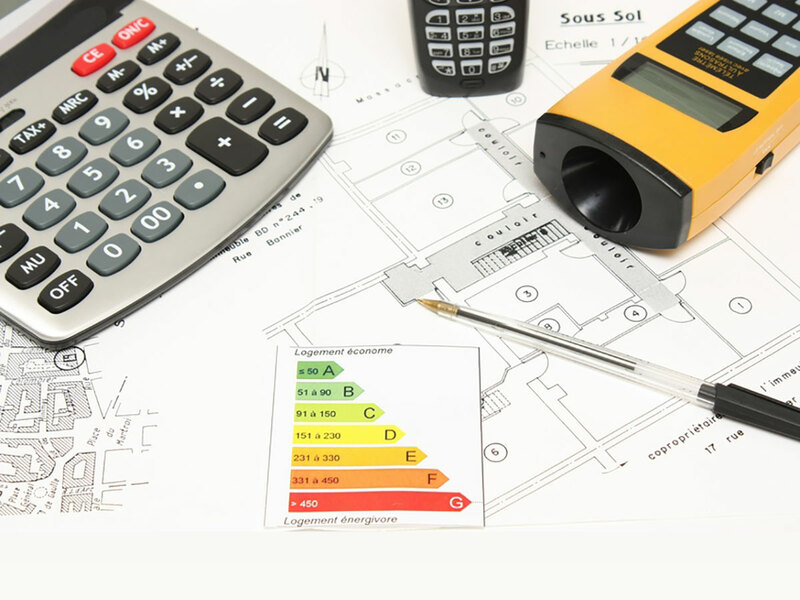 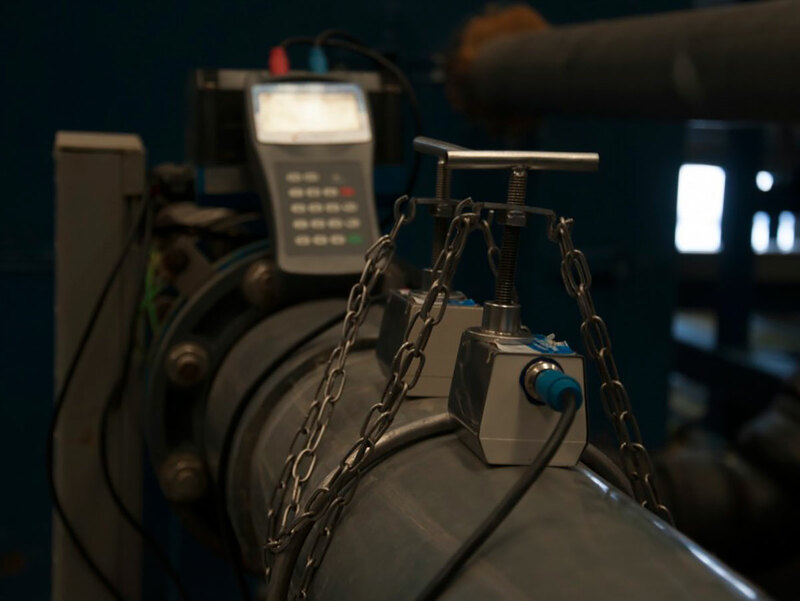 Evaluation of energy efficiency equipment.